Kaikoura is a coastal town in the North Canterbury region of the South Island of New Zealand. It is a popular tourist destination known for its abundant wildlife and its sperm whale population. The region was badly affected by the November 2016 earthquake. 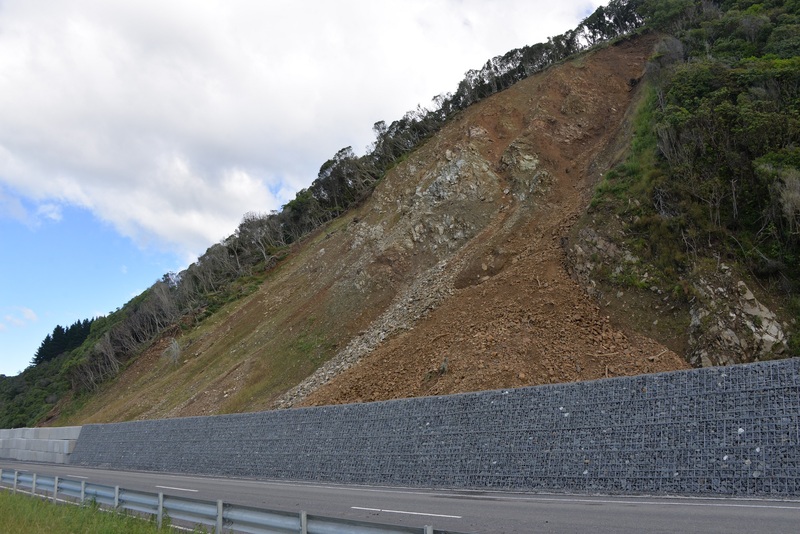 The 7.8 magnitude earthquake has caused landslides and rockfalls along the coastal road of State Highway, SH1. The State Highway connects the town, North to Blenheim and South to Christchurch as well as same being a major tourist route with its scenic view along the coast. The rail corridor also sits along the SH1, responsible for carrying resources in from Picton. Not long after the earthquake, the government set up the North Canterbury Transport Infrastructure Recovery (NCTIR) - an alliance between the NZTA, Kiwirail, major contractors and engineering consultants. NCTIR are tasked to restore the transport infrastructure networks within a given time frame to pre-earthquake condition. 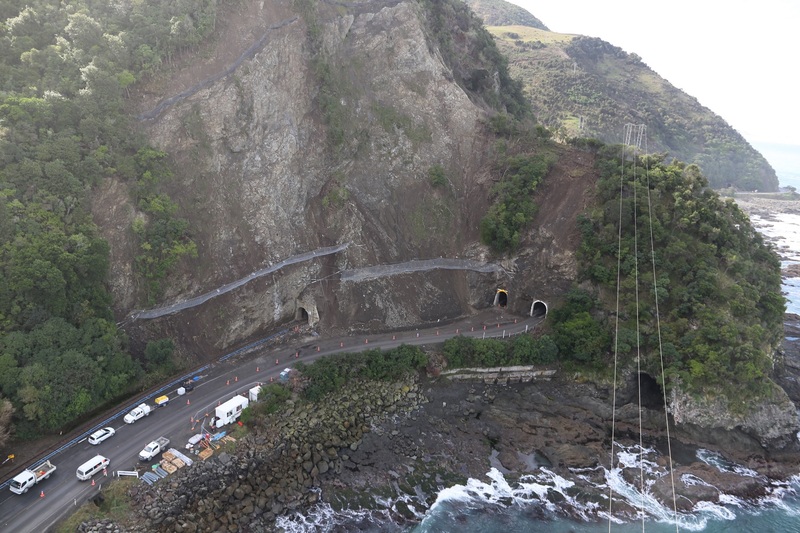 Various solutions and rockfall protection structures of different energy capacities were considered along the coastal road, depending on the site’s condition. These include Green Terramesh bunds, high energy rockfall barriers and hybrid barriers. 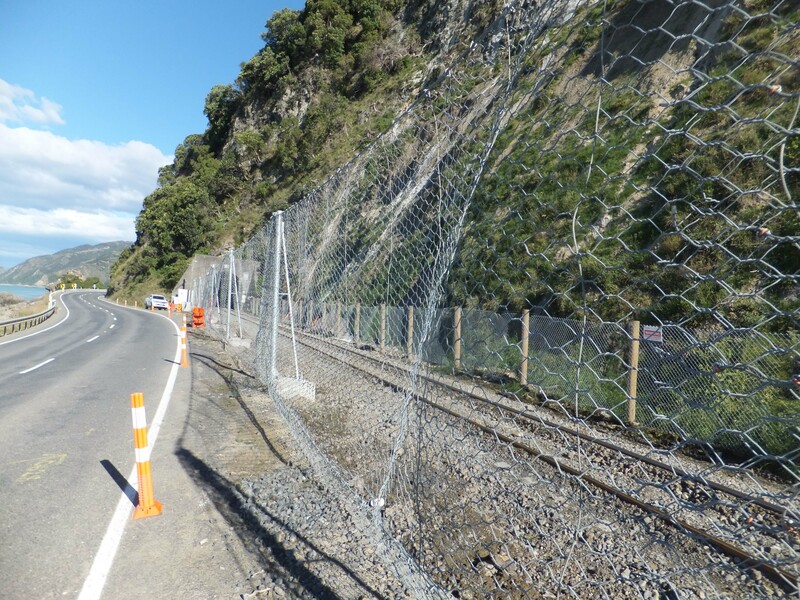 Due to the limited space available between the road corridor and toe of the slope, a fence was the most appropriate Rockfall Protection Structure (RPS). Meshing over the entire slope involves a very large area of mesh and was not economically viable. For this site, Whalesback, a 100 kJ ETAG27 certified fence was selected to be placed at the road shoulder and the toe of the slope. Geofabrics supplied the RB100UAF Maccaferri fence system and provided the installer with an installation manual with step by step diagrams and detailed drawings. The total length installed was 280 m with a post height of 3.0 m. The fence was installed with an intermediate post at every 50 m section and lateral anchors at both sides. RB100UAF (100 kJ) fence is the lowest energy on offer with ETAG27 certification at the time of publishing this case study. It is a system without up-slope anchors and therefore suitable for installing with space constraints. The light posts and intercepting panels make it a very quick and economical system to install. 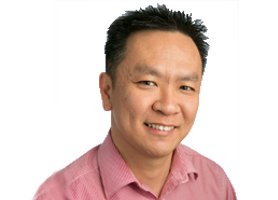 ETAG 027 - Guideline for European Technical Approval of Falling Rock Protection Kits is a document containing guidelines for full scale testing of rockfall fences. This guideline standardised the test methods and allows manufacturers to specify the energy level the fence is capable to withstand as well as an indication of the performance in terms of residual height and expected deflection. All Maccaferri fences are ETAG 027 certified exceeding Category A performance i.e. residual height >60%*. Maccaferri manufactures ETAG certified fences from 100kJ to 8600kJ.